Kimono and Yukata Rental by Samurai Car! 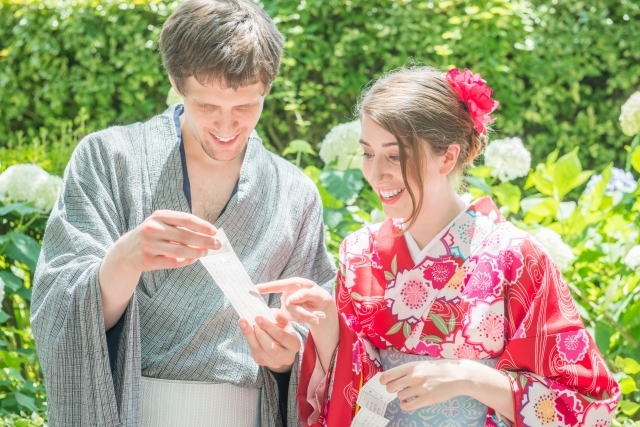 If you wish to rent a Yukata, state so in the comments to your order, the payment is to be made on the day! 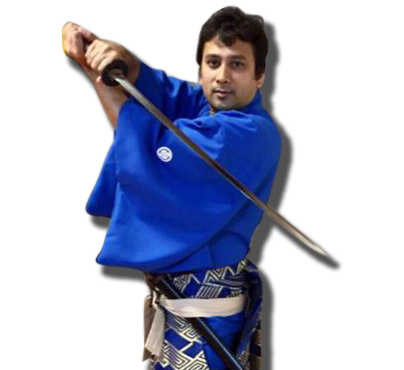 How to arrange a Yukata? But how do you put a Yukata on? 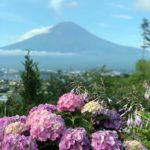 Are there any manners when it comes to wearing a Yukata? We made a simple chart for you to follow! 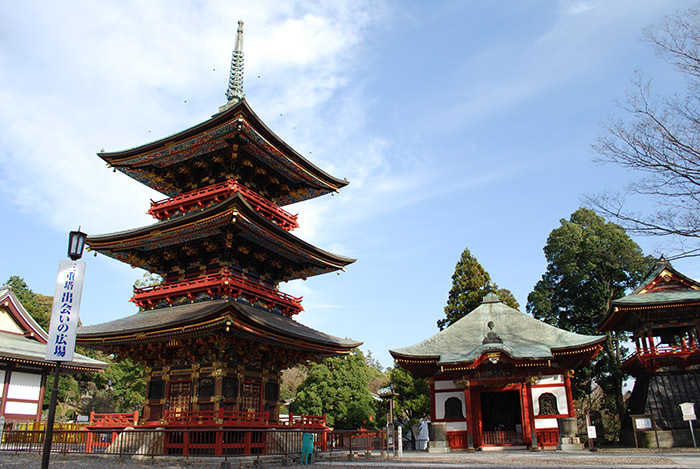 Narita temple has a rich history of over 1000 years and offers visitors Japanese traditional culture and architecture. 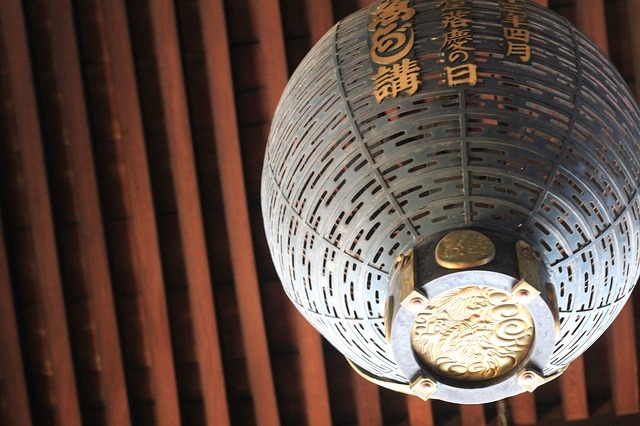 It is located very near from Narita airport and Samurai Rental Car office. Even visitors in transit can enjoy this local tour which takes 2 ~ 4 hours. Narita temple’s Omotesando (main street) is a lively street lined with stores that have been selling traditional crafts, foods and souvenirs to pilgrims and tourists for centuries. 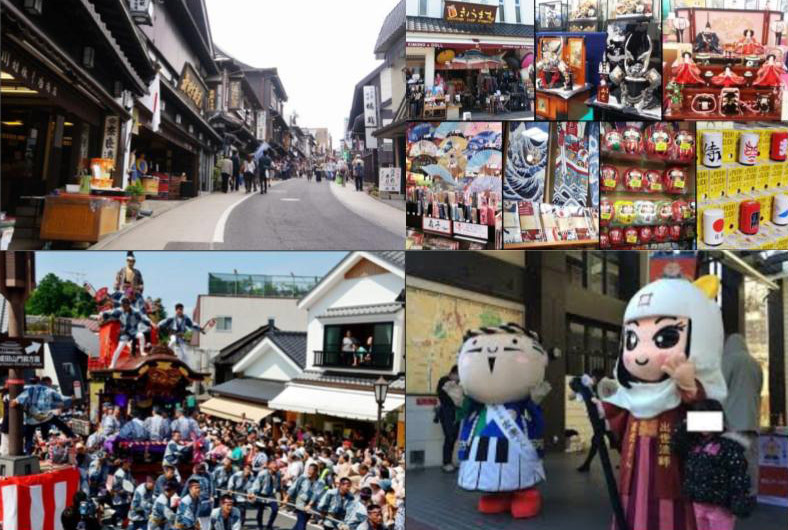 Narita’s traditional festival Gion Matsuri has over 300 years of history and is held in every July. 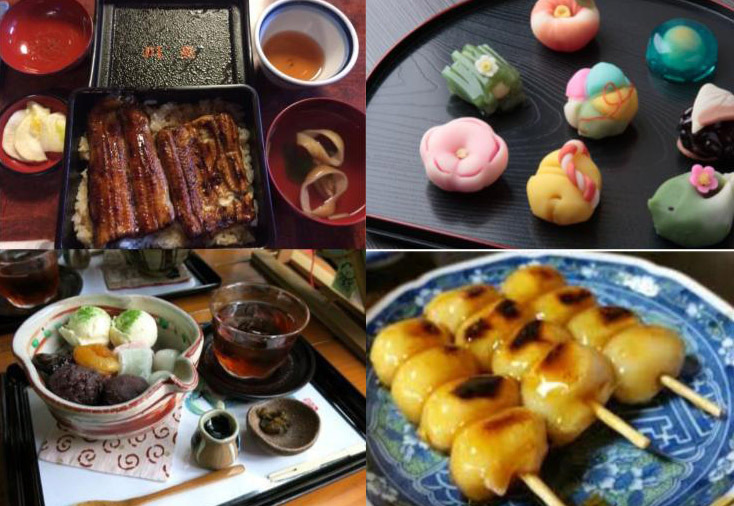 Visitors can also try traditional Japanese foods there, such as Unagi, as well as Wagashi and other sweets! Unagi is a roasted eel in sweet sauce and served on top of the rice, it is a very popular dish not only among the Japanese but also foreign visitors. Wagashi are traditional Japanese sweets that usually come in small pieces and beautiful shapes and colors.